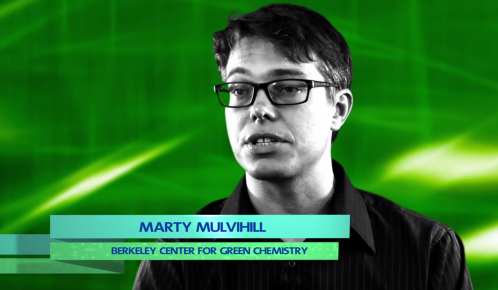 The University of California, Berkeley Center for Green Chemistry (BCGC) is advancing green chemistry through research, education and engagement. 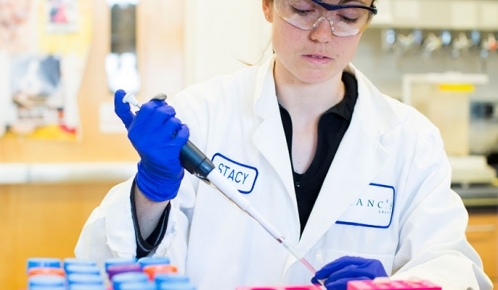 Research: We are developing a world-class research program that designs novel chemical processes and materials and investigates new approaches to toxicity testing, exposure analysis, and alternatives assessment. Education: We integrate the chemical sciences, environmental health sciences, and the study of public and private governance into a cohesive interdisciplinary educational program. : We provide technical support to decision- makers, workers, community organizations and businesses working to advance green chemistry. Greener Solutions 2015 Final Presentations! 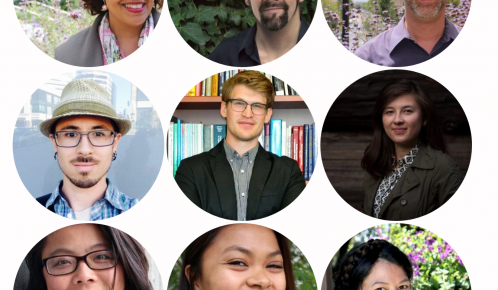 A gallery of fun interviews with all our SAGE fellows is posted on our GreenChemBlog, check it out here! A study published in Environmental Health Perspectives by Meg Schwarzman and colleagues outlines a new method for assessing how synthetic chemicals and pollutants may contribute to breast cancer risk. Watch Marty's ACS Ambassador video! Don't believe the hype, understand the science! 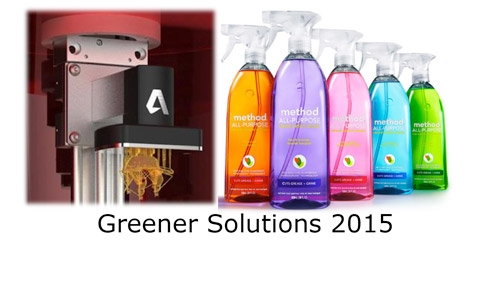 Read about green chemistry in the Green Blog. 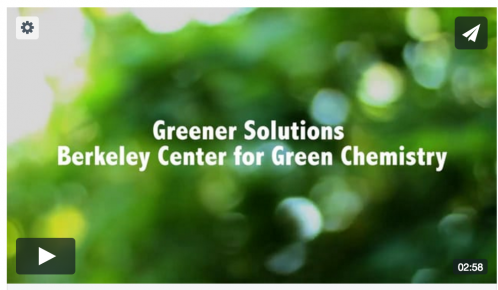 The mission of the Berkeley Center for Green Chemistry is to bring about a generational transformation toward the design and use of inherently safer chemicals and materials. 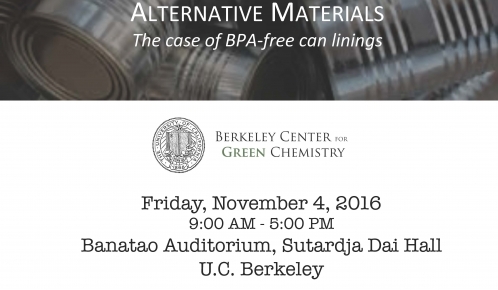 Learn how we might eliminate hazardous BPA from the linings of cans for a healthier food supply. Watch this video to get an overview of Greener Solutions, BCGC's interdisciplinary, project-based graduate course.